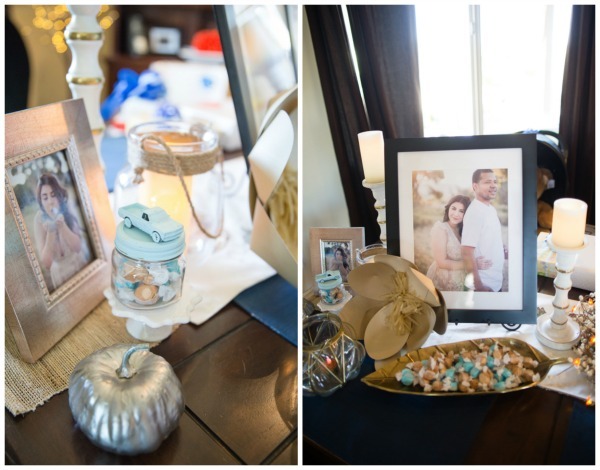 Eager to meet their first little mister, Miranda and Jordan celebrated their anticipation with a Fall themed Baby Shower in shades of rust, yellow and bold blues! 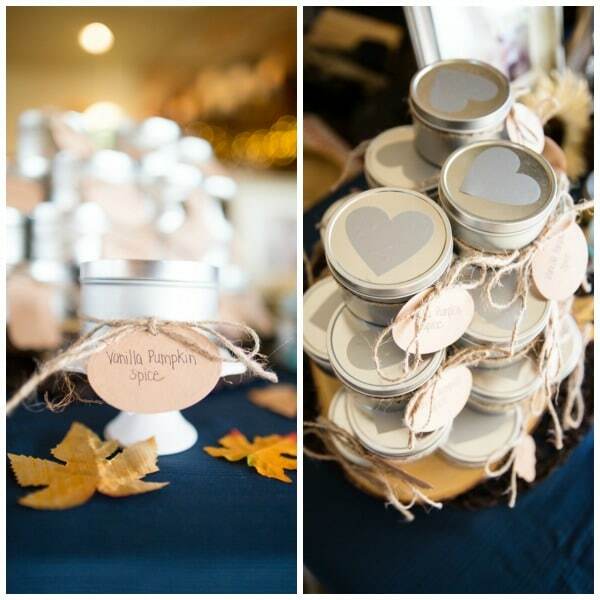 Reflecting Grace Photography was on hand to capture the fun festivities for their family and closest friends! 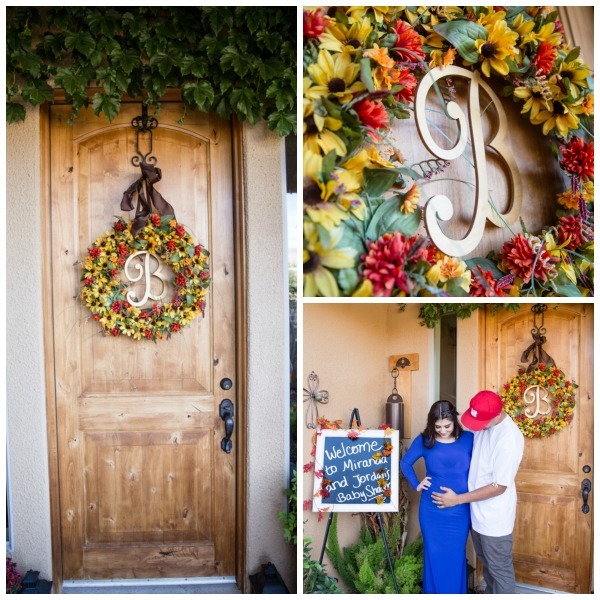 Guests were welcomed to a gorgeous home decorated with the fall theme in mind. How gorgeous is that fall wreath on the front door?! 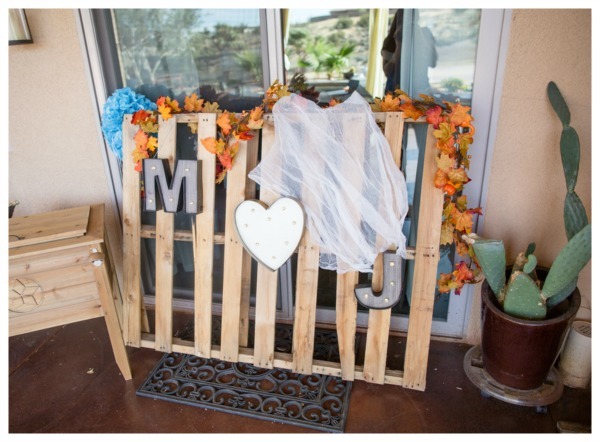 My favorite DIY in this feature is definitely the wood pallet decoration! 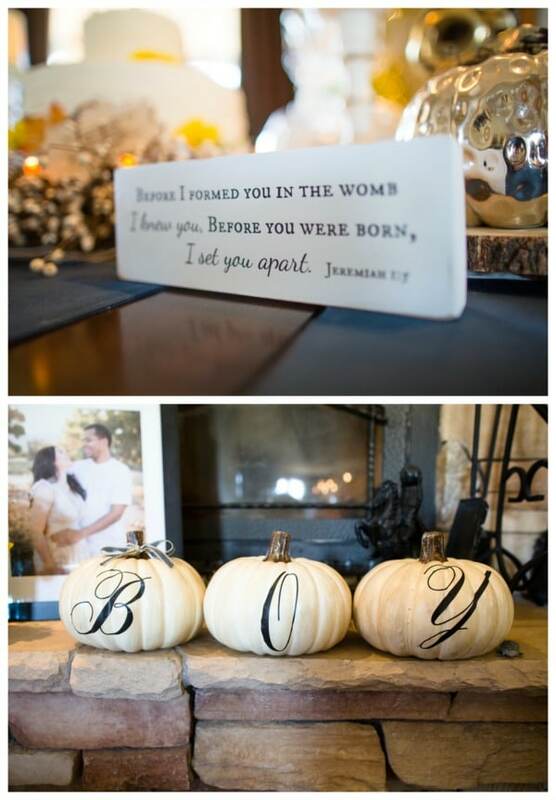 Another great decor idea for a fall themed baby shower is the pumpkins with BOY written on them! How clever and fun! Gorgeous inspirational signs and vibrant sunflowers filled the room. 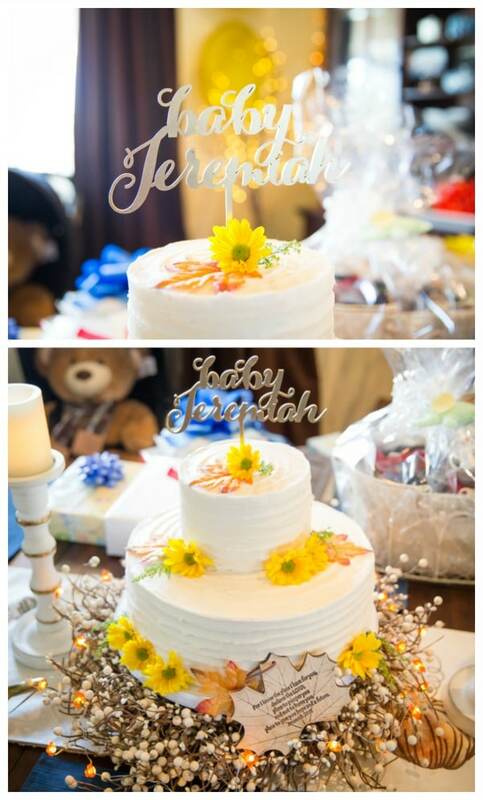 The fall themed cake also featured flowers and was topped with a Baby Jeremiah cake topper. How sweet! 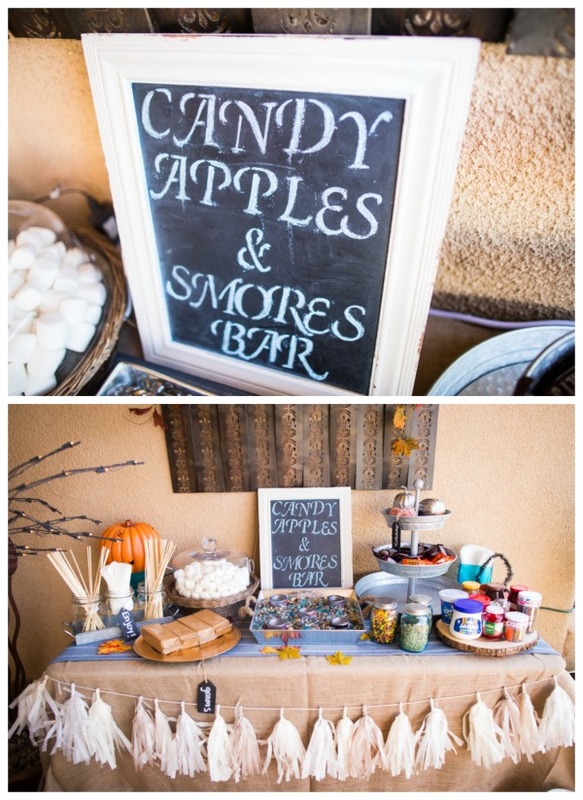 The highlight of the soiree was the Candy Apples & Smores Bar – perfect for a fall themed event! Of course everyone had fun playing games! 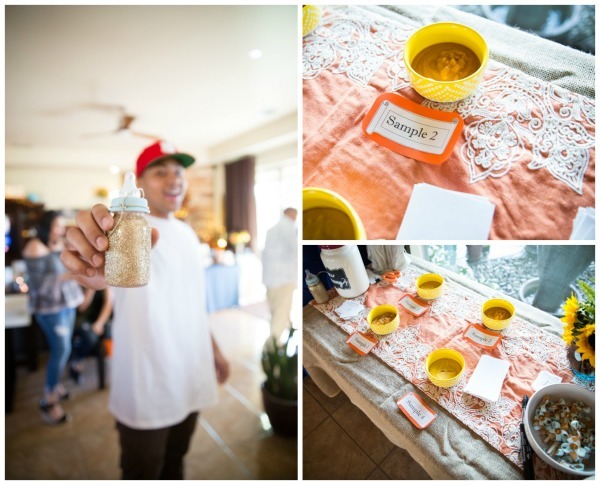 After all of the fun and showing the parents-to-be, guests were sent home with Vanilla Pumpkin Spice favors. 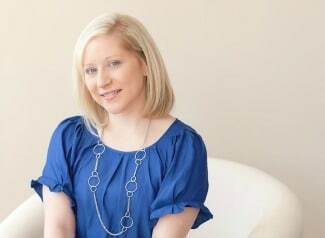 What a sweet way to celebrate the impending arrival of baby boy! 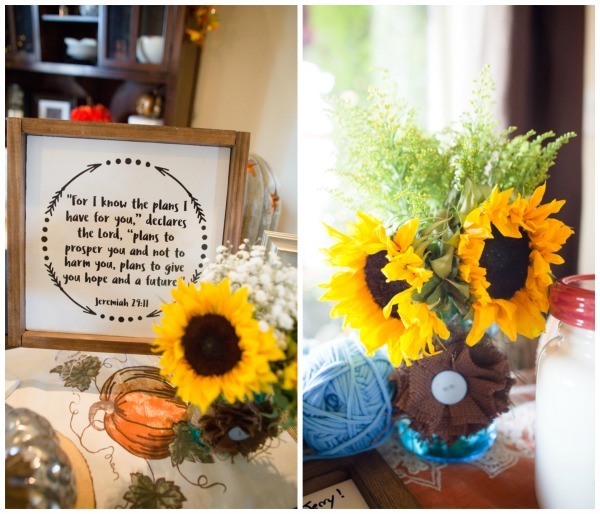 What’s your favorite detail in this Fall Themed Baby Shower? Start the conversation below!